Tag: What Car Is This? Have you heard of these people? They live, virtually isolated from the rest of the world, on North Sentinel Island in the Andaman Islands of India. They resist attempts at contact with people from the “outside” world, have no metal-working ability nor have they mastered fire. 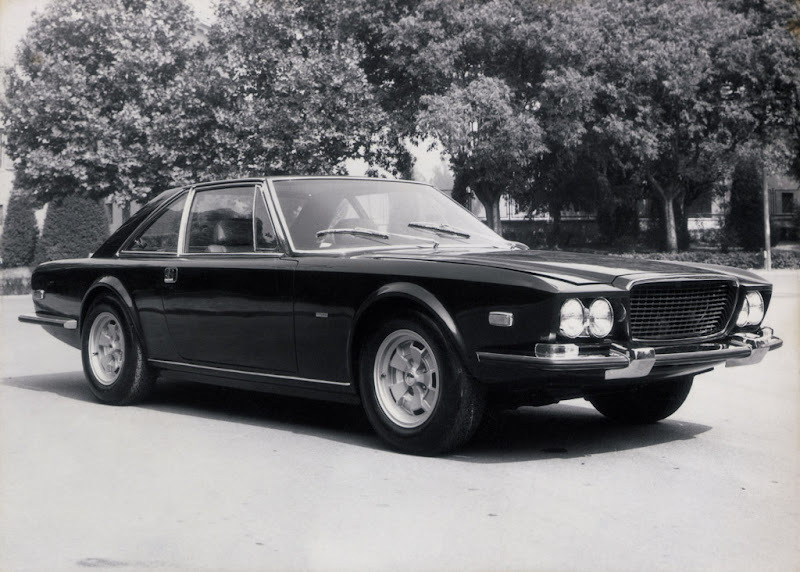 OK, what car is this? 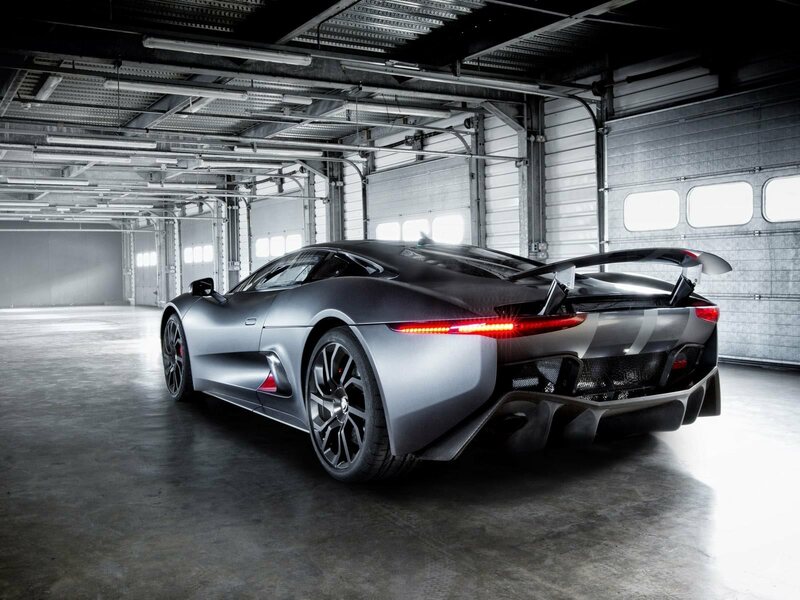 From carbuzz.com…the only hint is that it is a concept car. 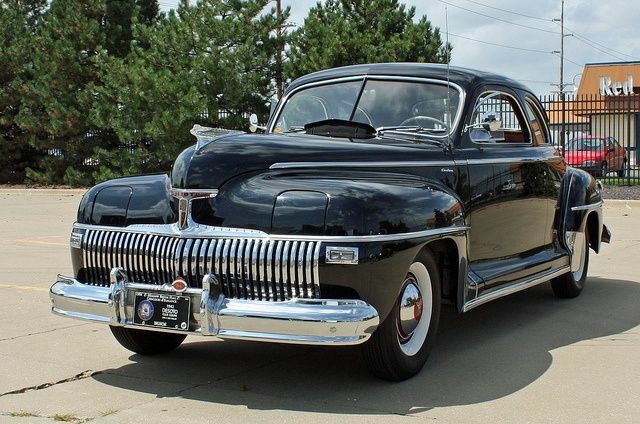 Last week’s car was a 1942 DeSoto, shown not just because of my obsession with defunct American makes, but also because of the hidden headlights, which were rare for the day. 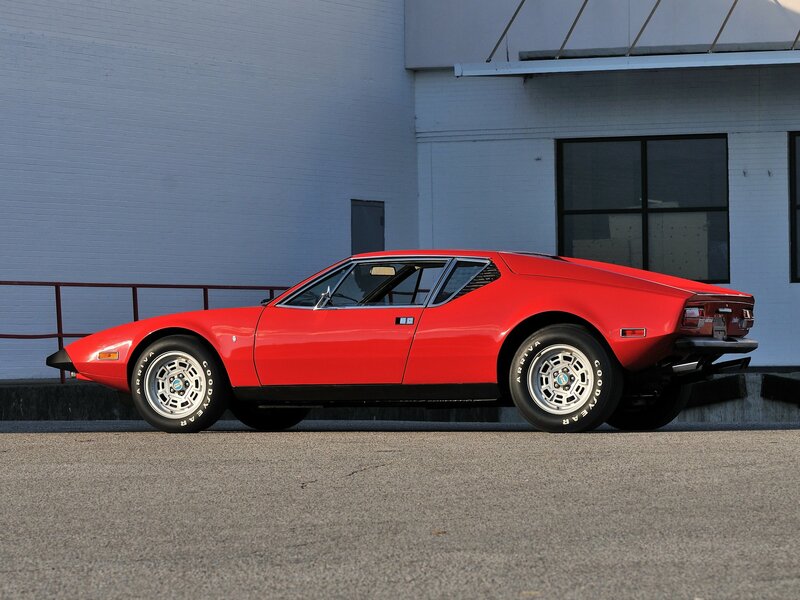 Last week’s car was a De Tomaso Pantera, which I thought was not a particularly difficult car to identify. 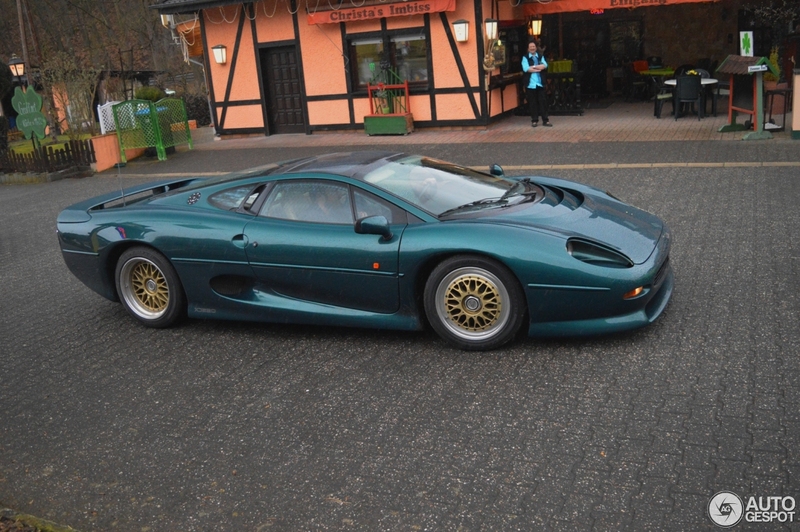 Last week’s car was a Jaguar XJ-220. From supercars.net…I think this is a relatively easy one to identify. Last week’s car was a 1998 Parradine sports car, built in the UK. OK, last week’s car was a Hennessey Venom F5, which allegedly can reach 300 MPH and has something like 1,700 HP and 1,700 LB-FT of torque. Zoom Zoom! No, the car is not a Mazda. Last week’s car was a Nash-Healey, a low-production sports car built as a joint venture between (duh) Nash and Healey after an accidental meeting on a cruise ship between George Mason, President of Nash, and Donald Healey.